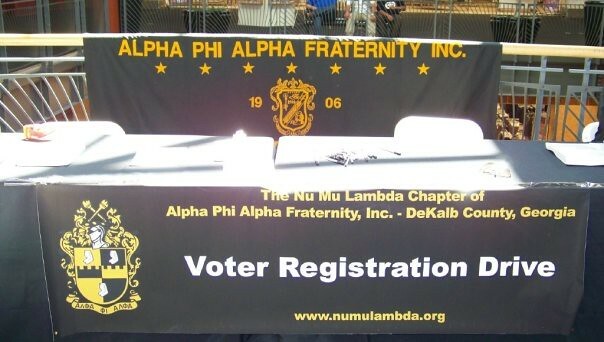 “A Voteless People is a Hopeless People” (also known as VPHP) was initiated as a National Program of Alpha during the 1930’s when many African-Americans had the right to vote but were prevented from voting because of poll taxes, threats of reprisal, and lack of education about the voting process. Voter education and registration has remained a dominant focus of this outreach activity for over 65 years. 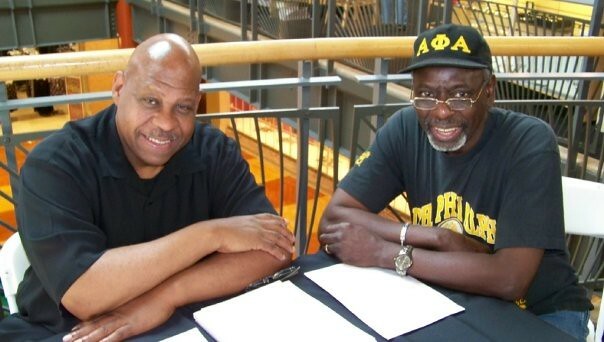 In the 1990’s, the focus shifted to include political awareness and empowerment, delivered most frequently through town meetings, candidate forums, and voter registration efforts. 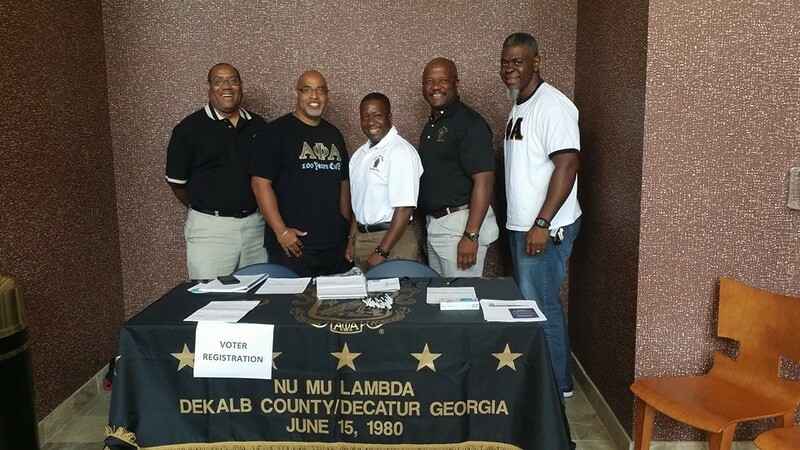 The DeKalb Alphas, in partnership with Alpha Brothers on the Campuses of Emory University (Mu Alpha) and Oglethorpe University (Upsilon Omicron) conduct voter registration drives and voter education and empowerment activities throughout the year.